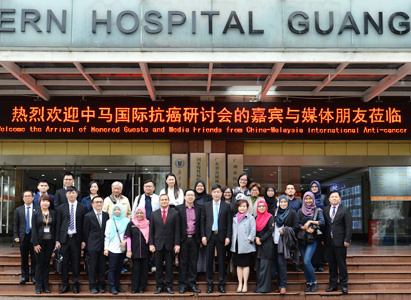 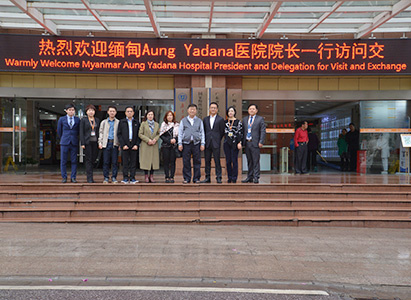 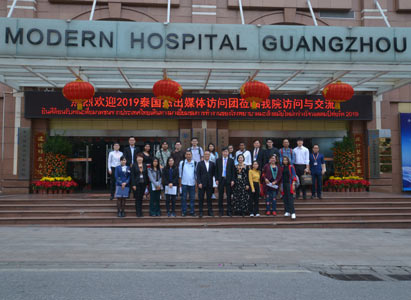 On March 7, 2019, the delegation of Malaysian Anti-Cancer Association, Malaysia-China Medical Group, The National University of Malaysia and major medias and known cancer experts paid a visit to St. Stamford Modern Cancer Hospital Guangzhou. 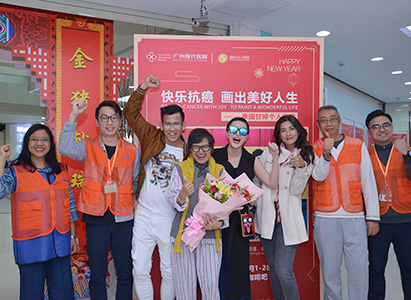 On February 16, 2019, well-known Thai media presenters and reporters from CH 7, CH 5, CH 3, DAILI NEWS, NATION TV and THAIRAT NEWS paid their observational visits to St. Stamford Modern Cancer Hospital Guangzhou. 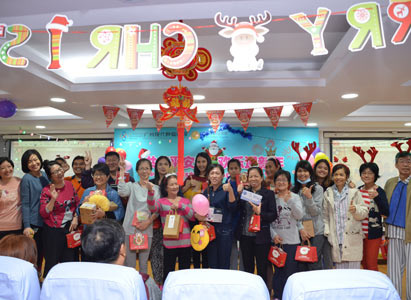 On February 20, 2019, St. Stamford Modern Cancer Hospital Guangzhou witnessed a special event for providing volunteer service and celebrating the Lantern Festival.